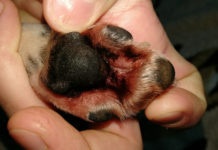 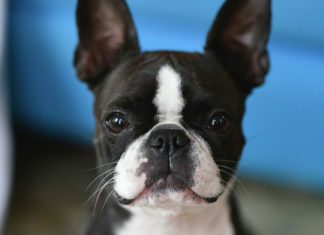 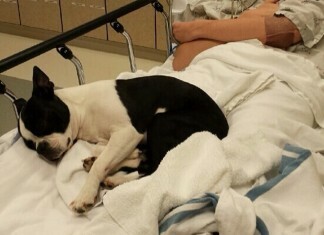 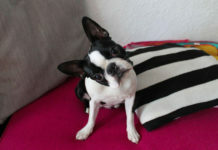 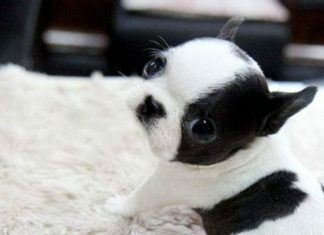 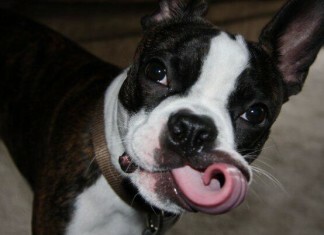 Boston Terrier Dogs are the Best! 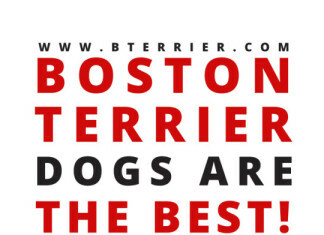 Here are the Most Common Reasons and Facts! 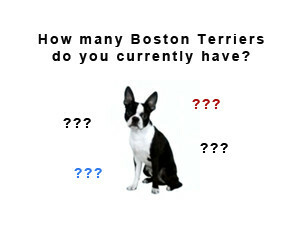 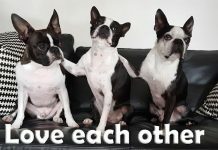 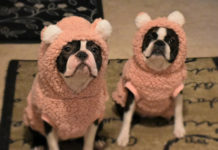 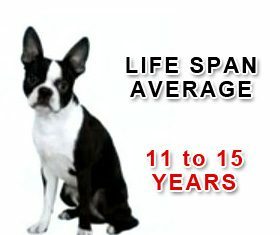 How many Boston Terrier do you have? 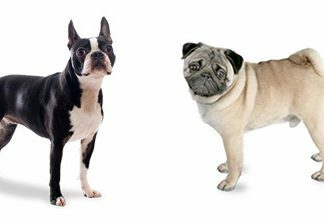 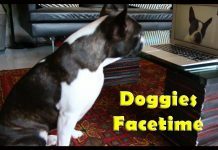 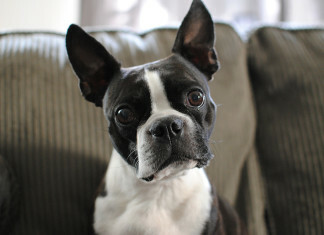 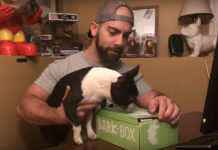 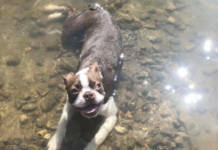 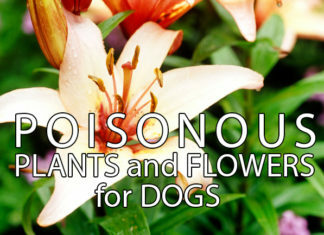 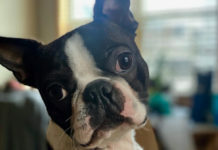 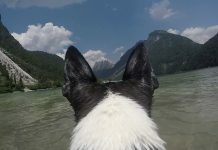 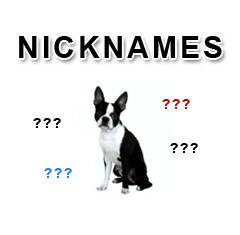 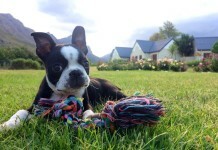 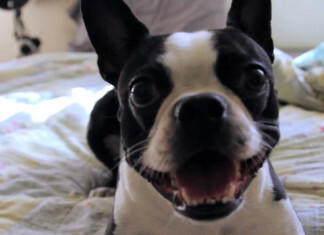 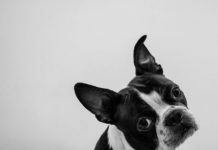 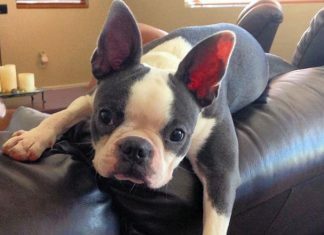 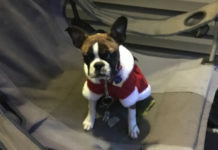 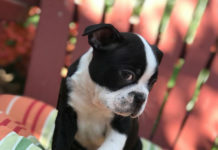 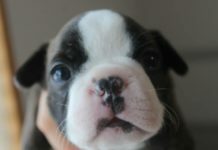 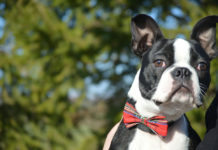 Boston Terrier Nicknames – What are your Dogs Nicknames?